When you need industrial agitators, reactors, or thermomixers, be sure to check out D.H. Griffin’s Used Equipment division. 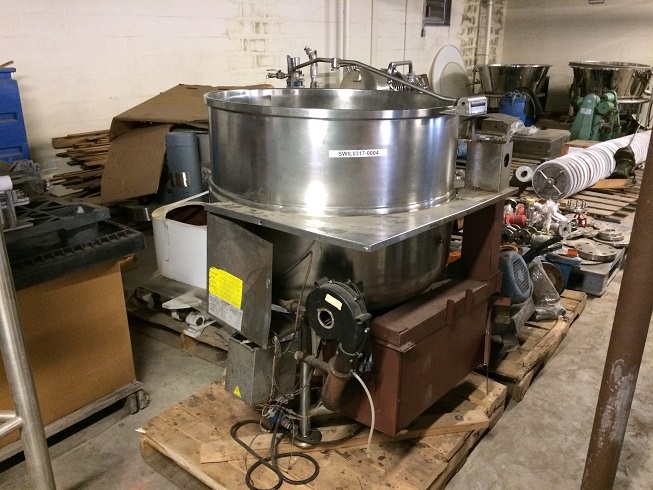 We do a lot of factory and facility dismantling, which leaves us with loads of un-used, used, and refurbished processing equipment. 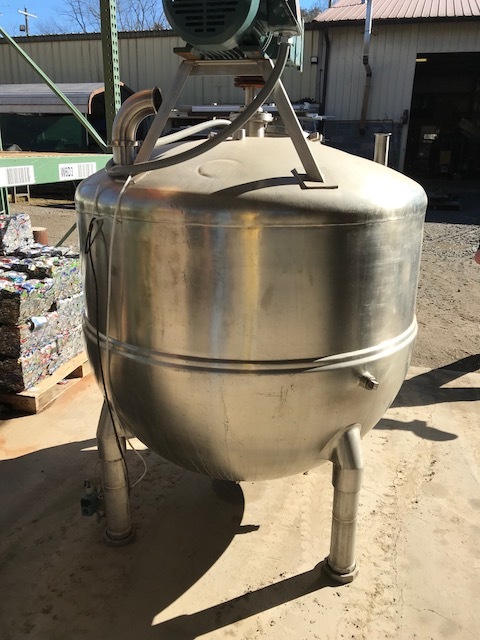 Our inventory comes from a variety of facilities, from food processing to chemical plants and everything in between. More often than not, the equipment is still in perfect working condition, so we salvage as much of it as we can. Once our dismantling process is complete, we turn the equipment over to our Used Equipment division so we can pass the saving on to you, the customer. Since we do so many different kinds of dismantle jobs, our inventory varies greatly. We offer kettles many sizes, the most common being 200 gallon. They also come in different motion types; single motion, double motion, horizontal, prop, and high sheer. If you don’t see what you’re looking for, check back with us frequently. Our inventory turns over quick and we’ve always adding new equipment as we acquire it.